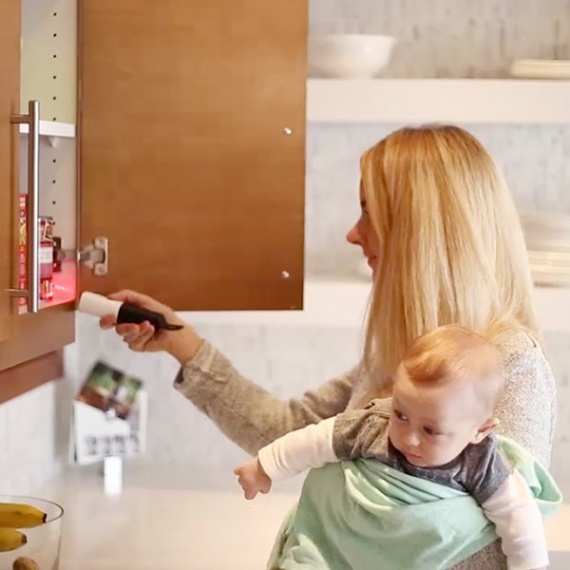 Amazon Dash — new gadget from Amazon to simplify online shopping. Now you don’t have to choose products from huge catalogs. It’s a 6.375x1.125 inches tool, which easily fits in your hand and boasts a built-in microphone and barcode scanner allowing you to quickly add items to your shopping cart. Just speak into it or scan a pack of toilet paper and the wand will immediately send that product to an online store via Wi-Fi. 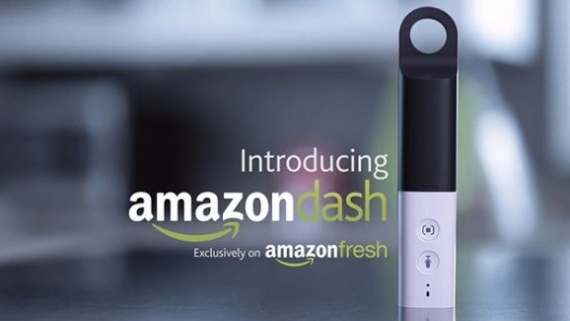 Amazon Dash is tied to the same day grocery delivery service AmazonFresh. But you can also buy products from regular Amazon.com. Once the products were added to your account, you can view the list on your desktop or mobile device to purchase and schedule delivery. There is a free registration to test new gadget, but unfortunately you have to have Amazon Dash invitation code. I’m curious, will Amazon give Dash for free, so people buy more and more? 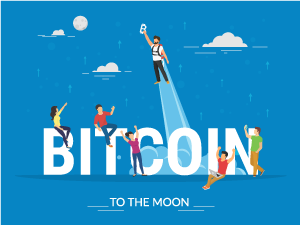 Do you think the device worth it?